It has been an interesting few months with Jed and Alan on a trip in Morocco, North Africa in their Syncros. 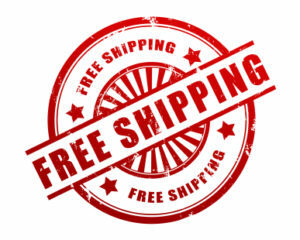 Now Jed is back with the webshop is open again, watch out for new product lines and don’t forget to keep up to date with the videos of the trip. This entry was posted in campervanculture.com on February 16, 2014 by jake@campervanculture. Sorry, this excludes our Cargo Tracking, as it is too expensive to ship for free! 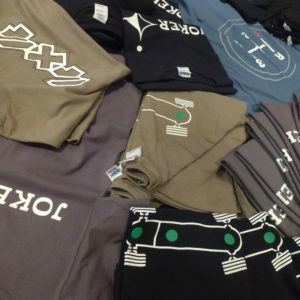 An ideal time to stock up on those christmas presents, fill your boots! 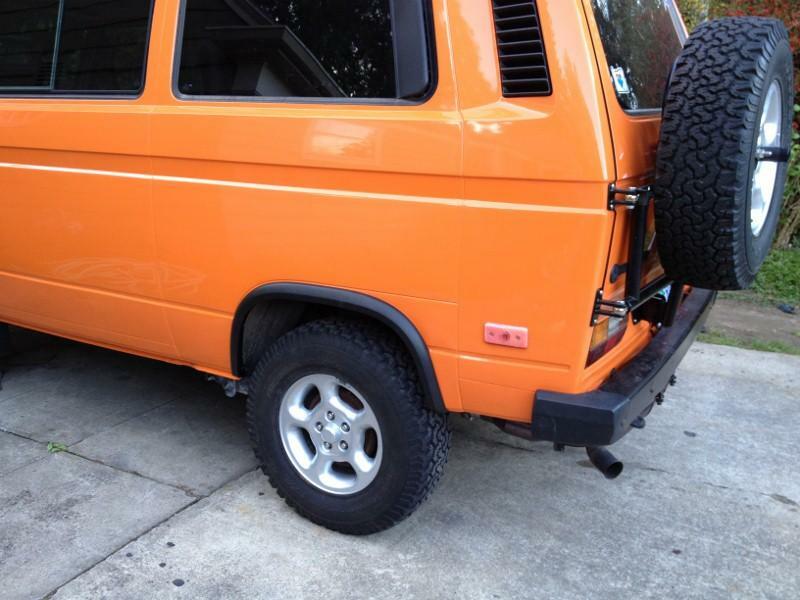 This entry was posted in campervanculture.com on November 27, 2013 by jake@campervanculture. 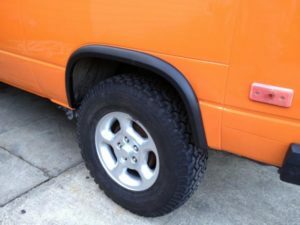 For years groups on forums have discussed and argued the cost and effort involved in reproducing some of the wheel arch flare kits that came as standard on Tri-Stars, 16″ Syncros and also the “postal” arches. Our friends at Terrawagen have now started manufacturing their very own wheel arch flare kit that will fit both standard 14″ Syncro and 2WD vans alike. 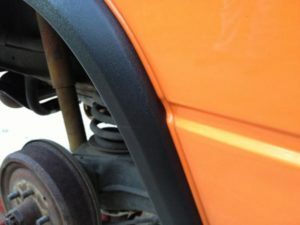 T25 / T3 nuts in the UK and Europe have the issue of the expensive shipping and import costs being in the way of some great US made products – well, not for these as we have worked hard with Terrawagen to carry UK stock, and at a very reasonable price! These are available in our webshop for UK and European customers and over with Terrawagen for US, Canadian and other countries. 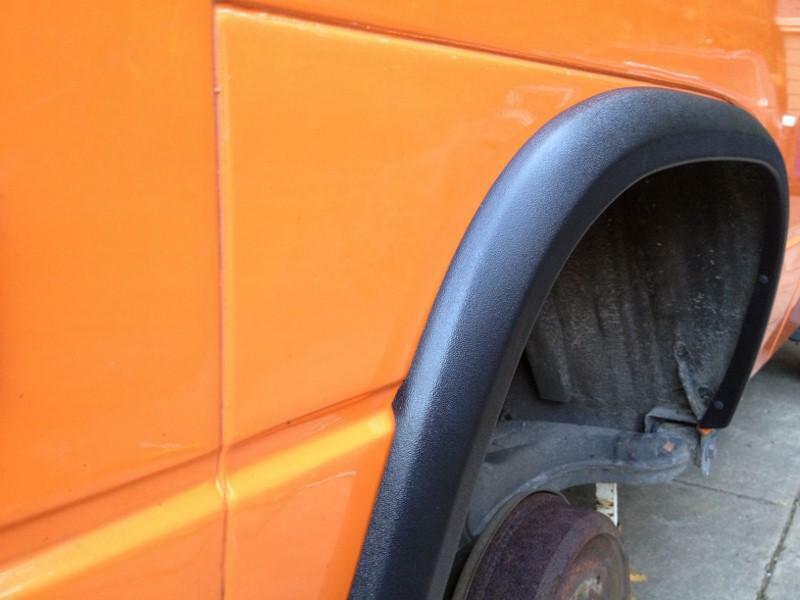 This entry was posted in campervanculture.com on September 12, 2013 by jake@campervanculture. A big heads up to all you dads out there who would actually like something you really want this Fathers day and also keep you looking sharp all summer. Give the kids or the Mrs a poke in the direction of our web shop and look like the coolest dad in your own house with one of our awesome shirts and get this…. 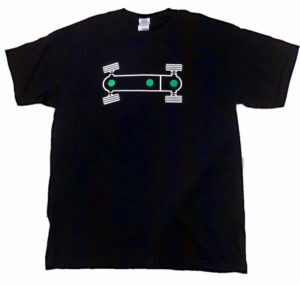 All t-shirt orders before Fathers day will receive a free CampervanCulture.com window sticker and two free LED high power dash pod bulbs for your T3/T25/Syncro/Vanagon worth £6. 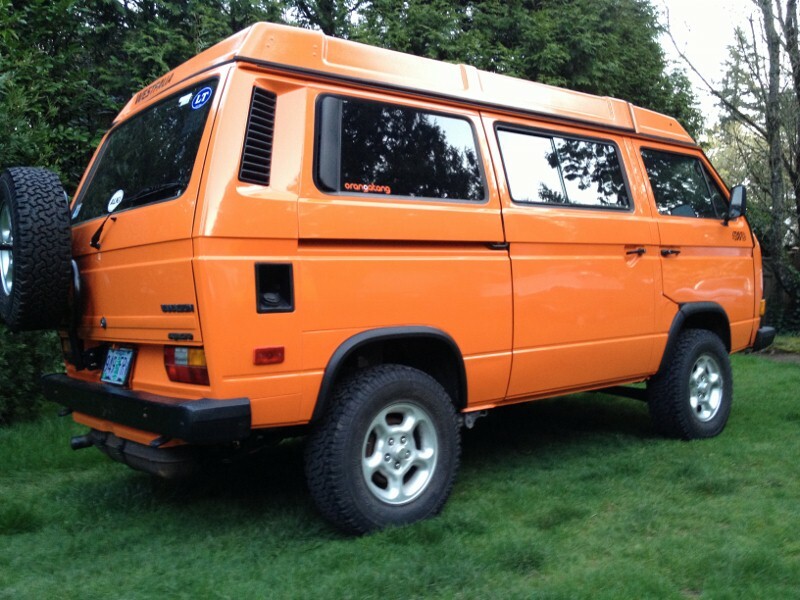 This entry was posted in campervanculture.com on June 7, 2013 by jake@campervanculture. Syncro Difflock and Westfalia Joker T-Shirts for sale in our NEW webshop! For years, we have sat around the campfire with ideas for cool (nerdy) t-shirts, convinced there was nothing out there for the Syncro or Westfalia enthusiast that we’d actually like to wear. 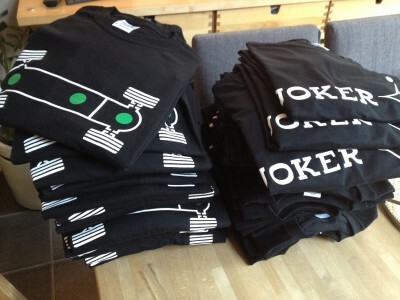 For years we did nothing about it.. fingers have been removed from bottoms and we got some t-shirts made. 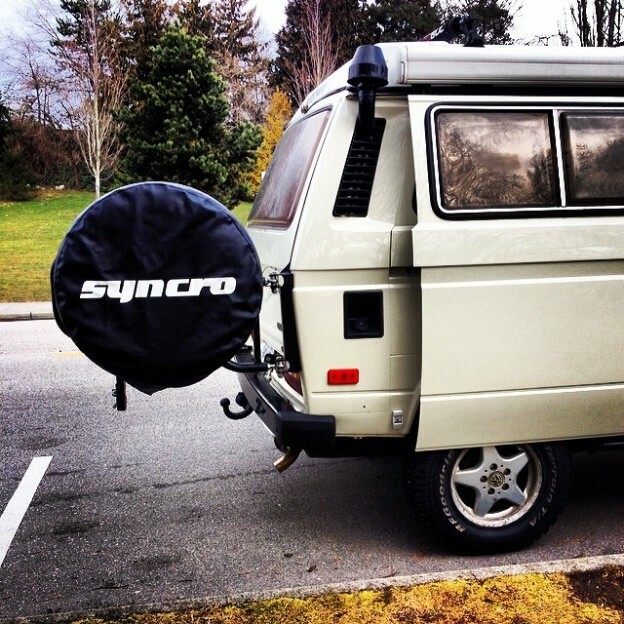 This entry was posted in campervanculture.com on March 10, 2013 by jake@campervanculture. 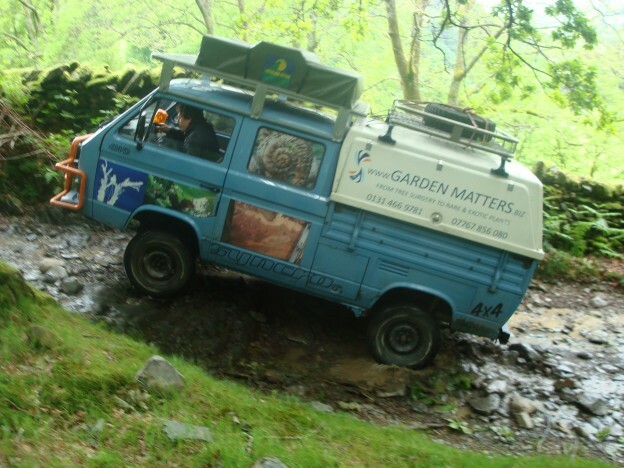 The club80-90 Cornish Bashtie – sunshine, beaches, food, friends and campervans. The last May Bank holiday marks the Club80-90 Cornish Bashtie, a yearly gathering of Club80-90 members who get together to share in the “Campervan Culture”. 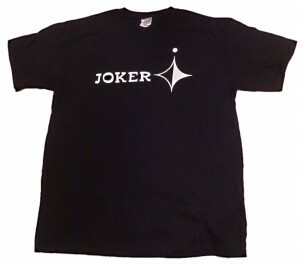 I missed it this year as I have been away every weekend working on charity events. Looks like everyone had a great time! Jed has put together a fantastic video, which for me sums up what it is all about – friends, food (drink), sunshine, beaches and campervans. 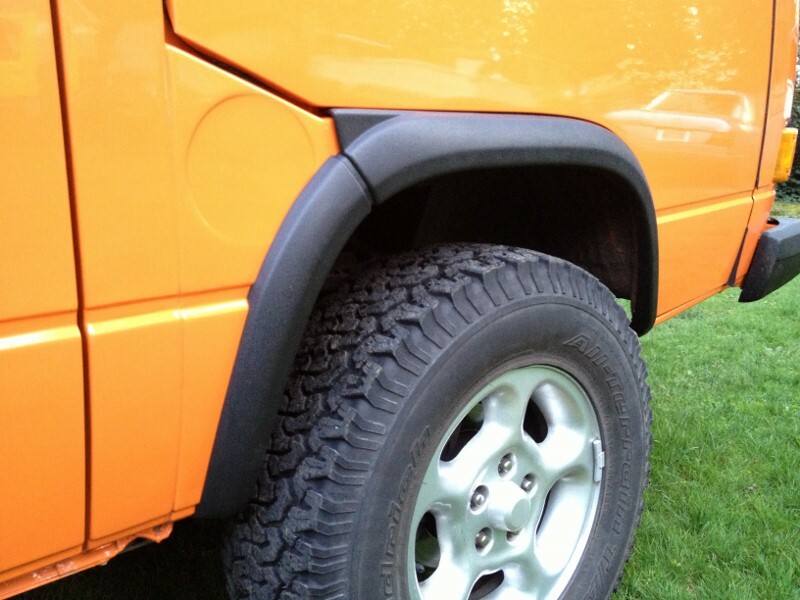 It doesn’t really matter if yours is aircooled, syncro, diesel, old, new, rusty, polished…. Just getting out and enjoying some of lifes finest things. This video is in memory of Rich Newton, a fellow 80-90 member who passed away recently. 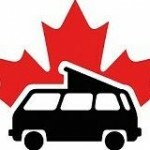 This entry was posted in campervanculture.com on June 7, 2011 by jake@campervanculture.